Thomas Nelson Page, 1853-1922, Genevieve Cowles, b. 1871, illustrated by, and Maude Cowles, 1871-1905, illustrated by. Social Life in Old Virginia before the War. 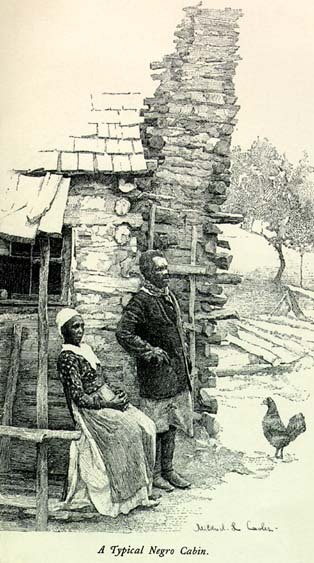 Social Life in Old Virginia before the War.